How do I change the calendar during event creation? 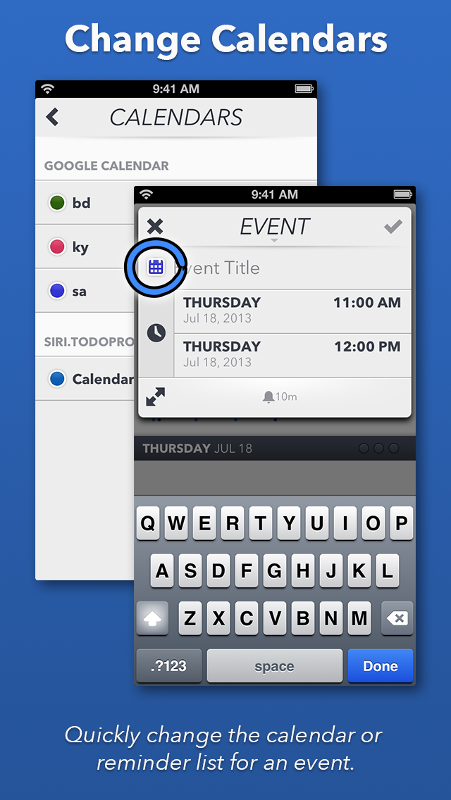 Simply tap the calendar icon when creating an event (in either "Agenda Mini" and "Agenda Expanded" modes) to change the calendar. How do I set my default calendar?